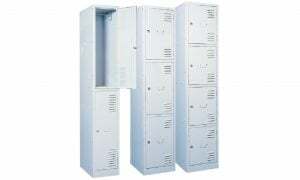 Whether you are fitting cabinets and lockers in a school, workplace, or any other facility that needs strong and reliable lockable storage, our extensive range at Krosstech means there’s a solution for every need. 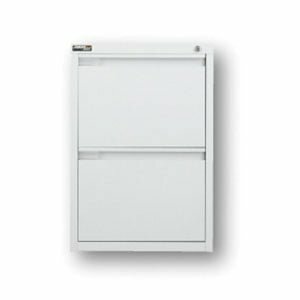 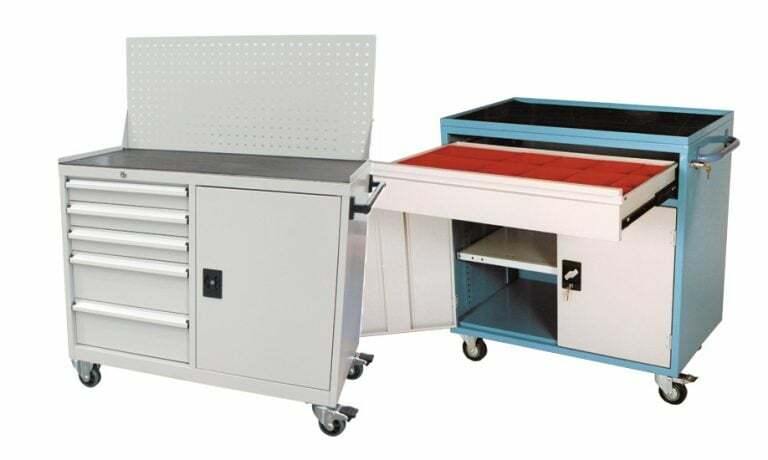 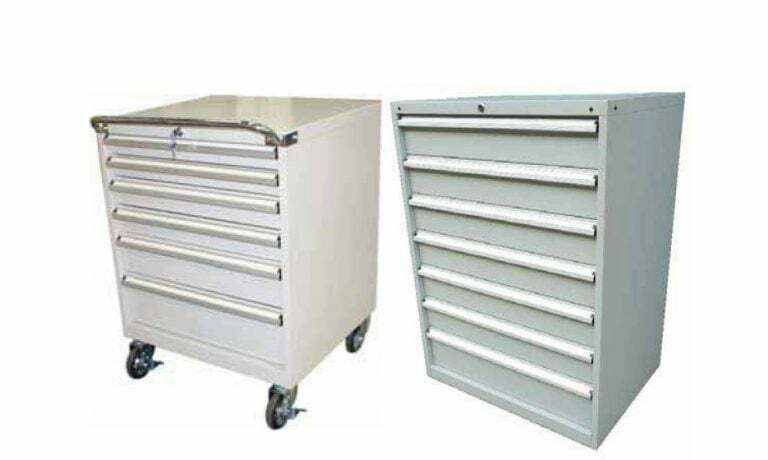 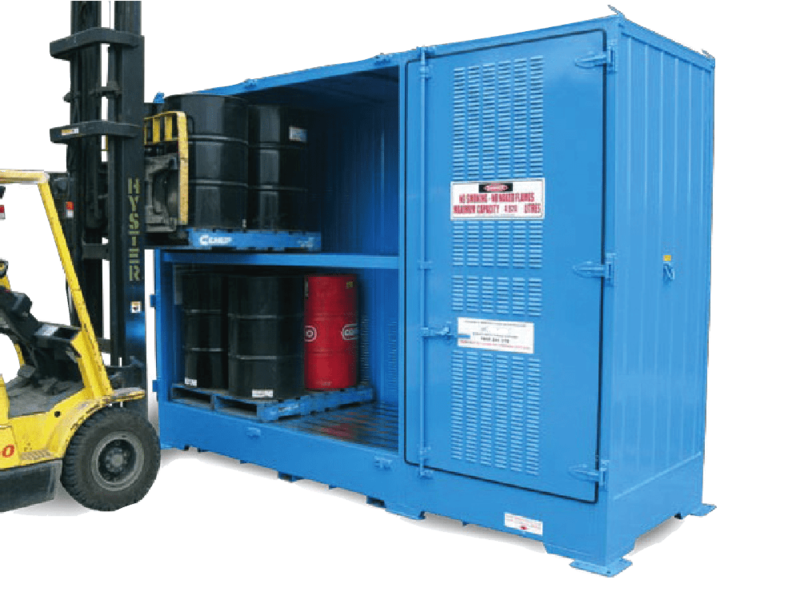 We have dust proof cabinets, parts cabinets and trolleys, industrial tool trolleys, storage cabinets, tool cabinets, safety cabinets, personal lockers and shelving modules. 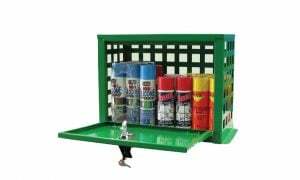 Whether you require cabinets and lockers for retail, warehousing, maintenance, or construction and building, we have a product that will suit your needs. 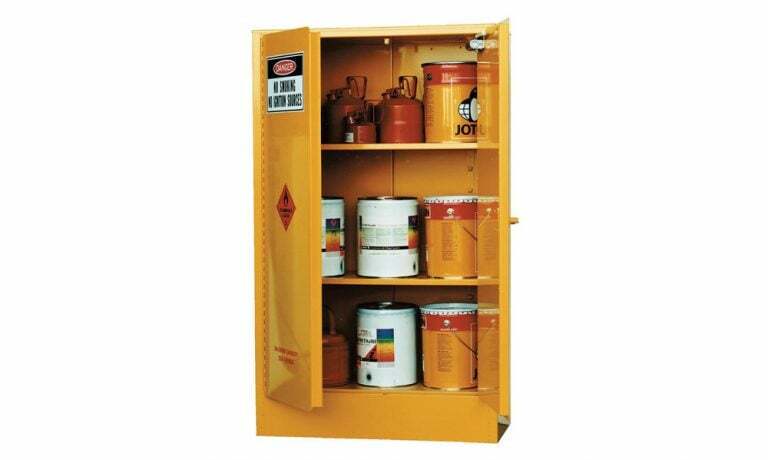 Our range of cabinets and lockers will allow you to incorporate a cost-effective solution to suit your industry’s needs. 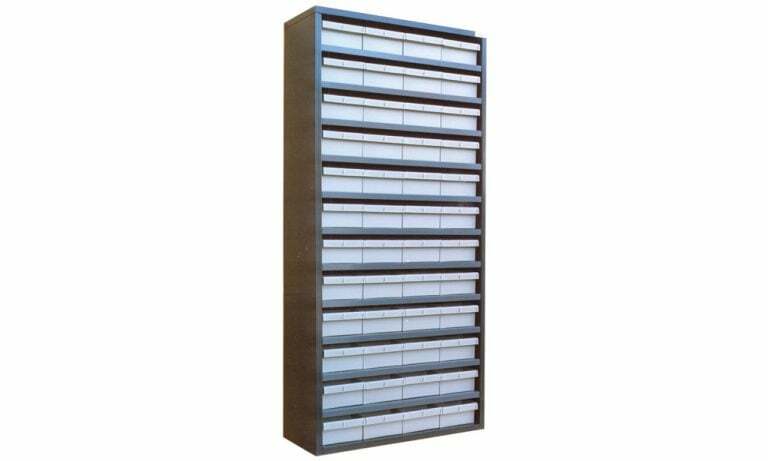 Our range of cabinets and lockers are constructed with high quality materials, giving your business the perfect solution for employees to secure their personal belongings.